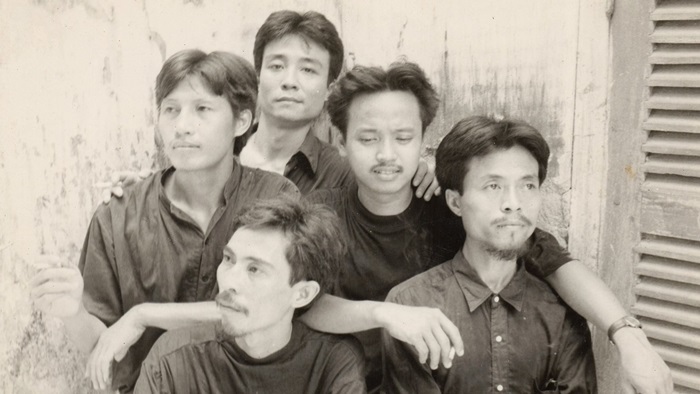 You are invited to our unique jam session — The Hanoi Dub Collective. 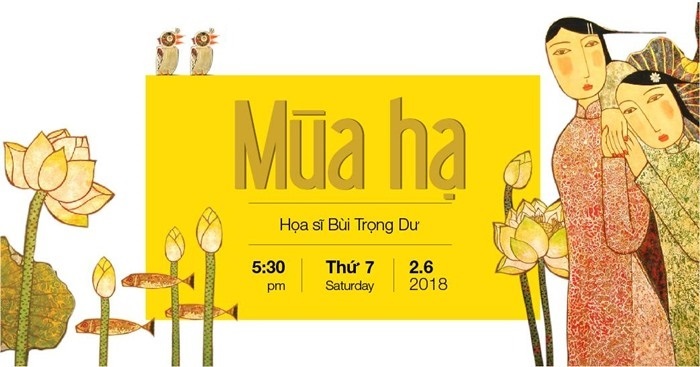 Happening at HUB and Sidewalk, we bring together musicians from all walks of life – rappers, drummers, guitarists, keys players, singers, bassists, brass blowers, string fiddlers, electronic musicians… anything goes! With a focus on bass driven music we invite artists, poets, MCs, dancers and audience members to come and share the space. 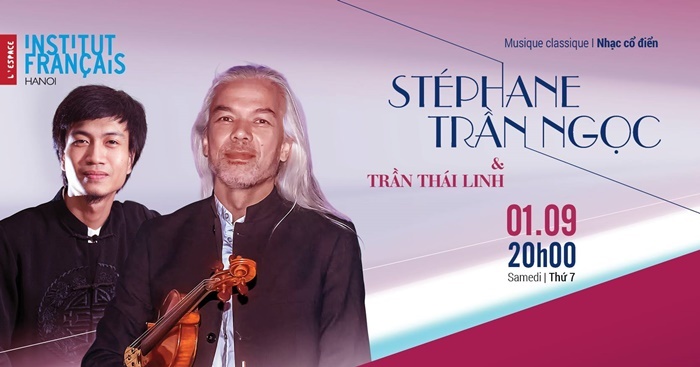 Violinist Stéphane Tran Ngoc together with pianist Tran Thai Linh will grace the stage of L’Espace with stirring duets with exceptional skills through music pieces written by Debussy, Ravel, Franck and Saint-Saëns. You are invited to a concert featuring a famous guitar concerto, a strikingly original French mass, and a ground-breaking piece of French orchestral music. 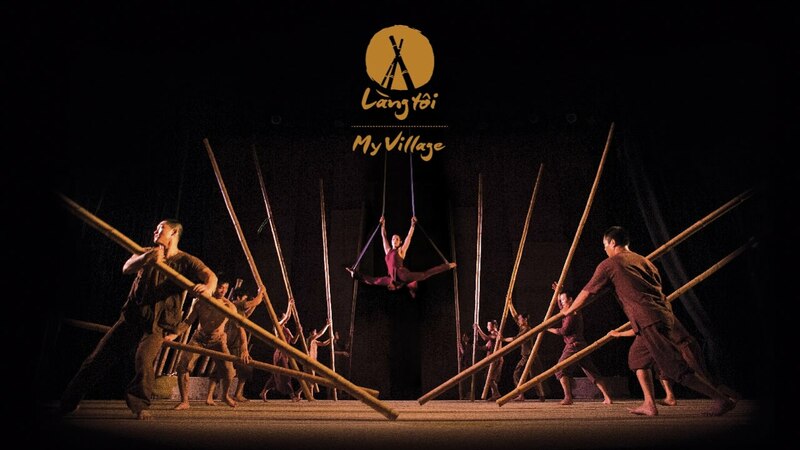 The event will star French-Vietnamese guitar soloist and musician Nguyen Thanh Hang. 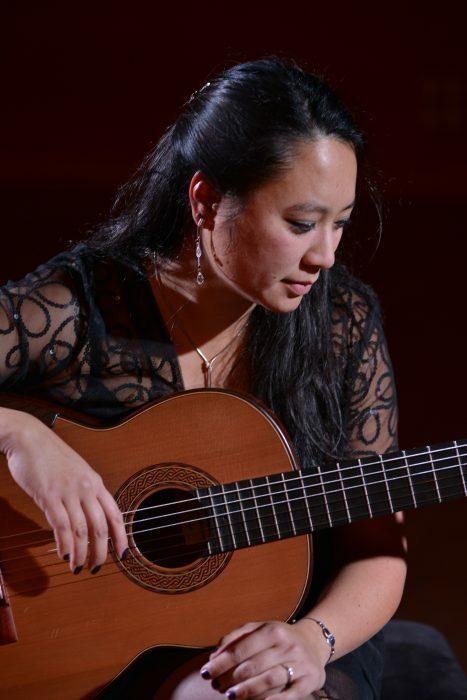 She studied at the Conservatoire National Superieur de Musique et de Dans de Paris (‘Paris National Superior Conservatory of Music and Dance’), and now teaches and performs in France and elsewhere. The concert will be conducted by Claude Brendel, director of the Rouen Conservatory of Music.